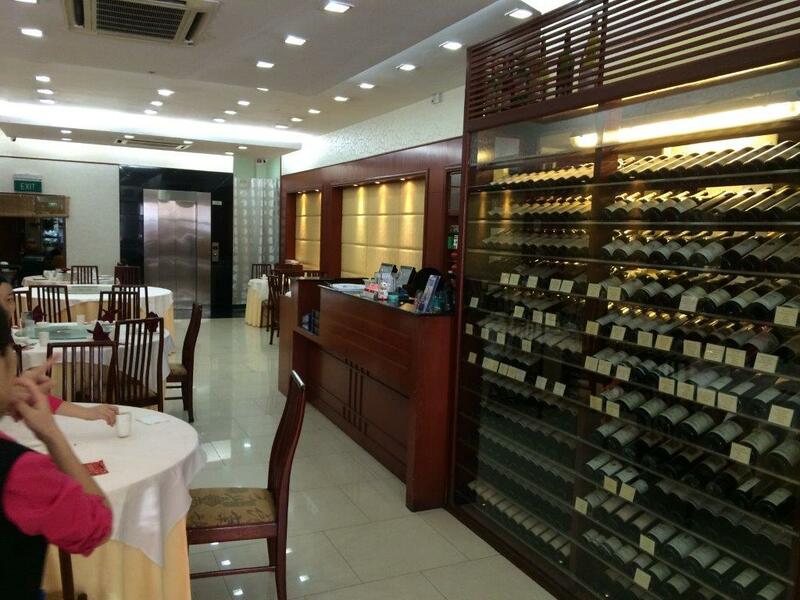 Wine rack spotted… Not typical for a traditional restaurant but I believe most are evolving. 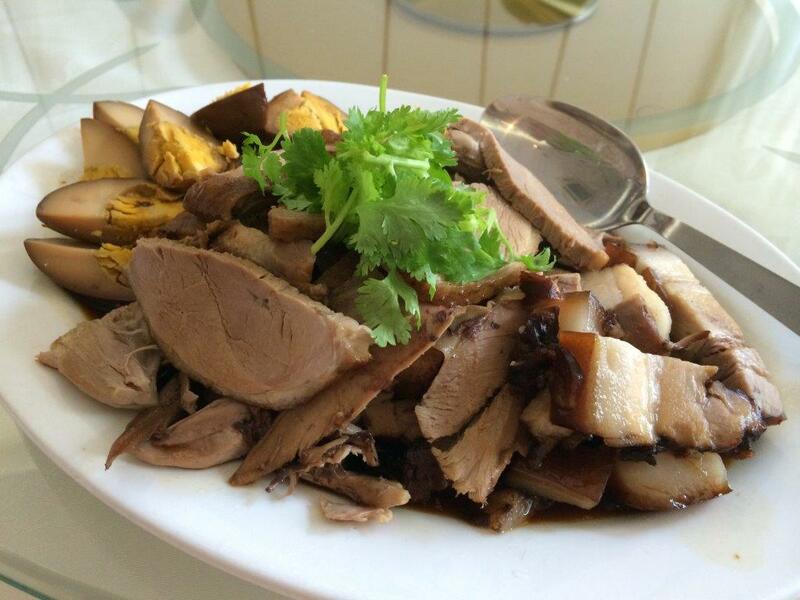 Braised Goose ($24) – A typical Chaosan dish and quite rare in Singapore actually. Goose meat is generally rare but abundant in China. This plate of yummy braise meats and eggs is really nice. Prawn Roll ($18) – Another awesome traditional dish. I remember my grandma and aunty would make this for Chinese New Year. It’s been a long time since I’ve tasted so authentic ones. Steam Pomfret ($65) – This is very expensive given the simple ingredients used but the good thing is, the fish is fresh and tender, and quite a big fish. 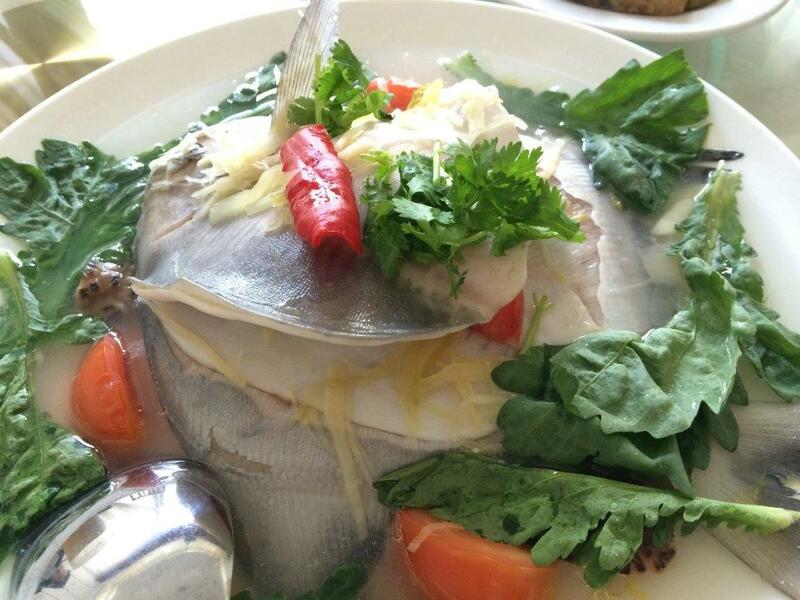 Eating fish out of your home is never cheap in Singapore anyways. 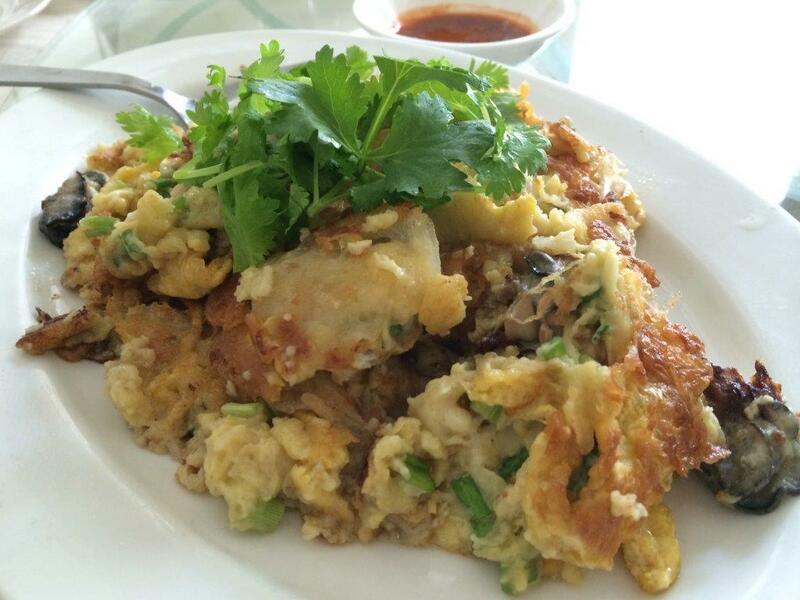 Fried Oyster Omelette ($18) – This is probably one of the few places that gives me the good old taste from my childhood days… Very well done and really authentic in taste! 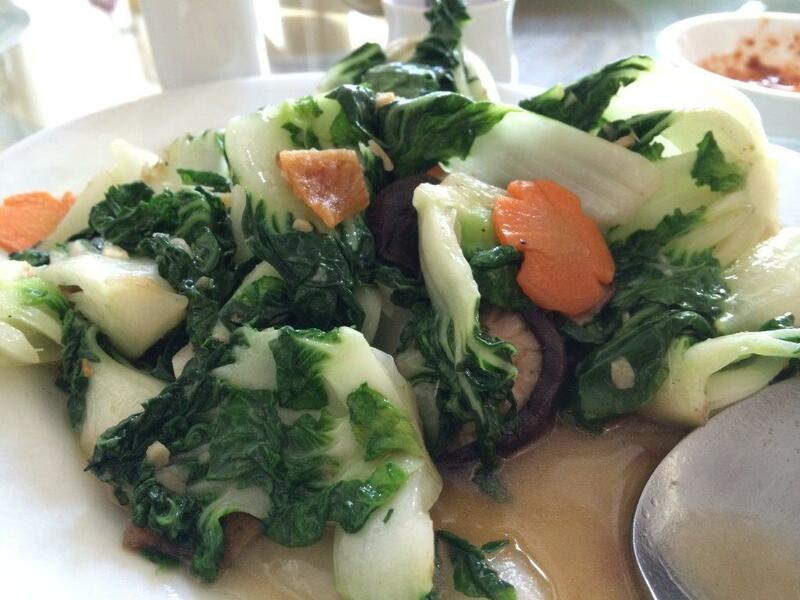 Stir Fried Nai Bai Veg ($18) – Simple and nice. 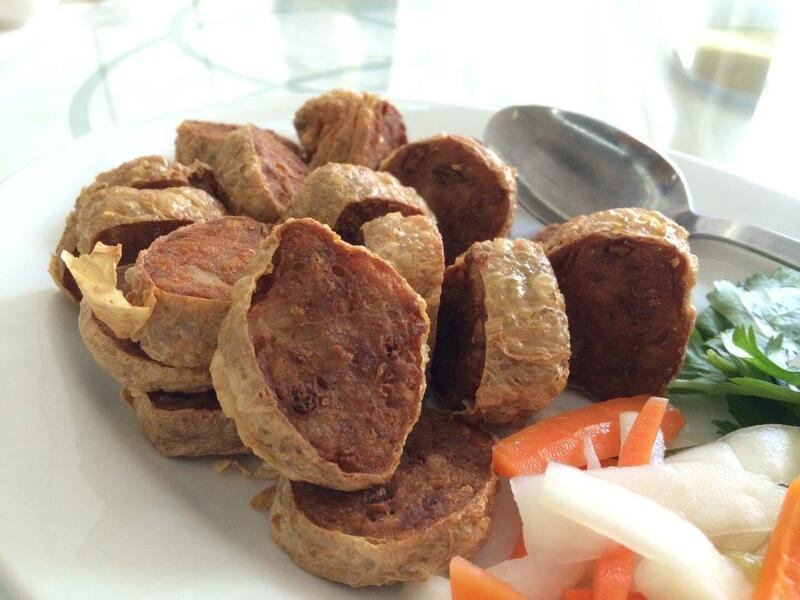 Yam Paste ($24) is really damn good and not so sweet. 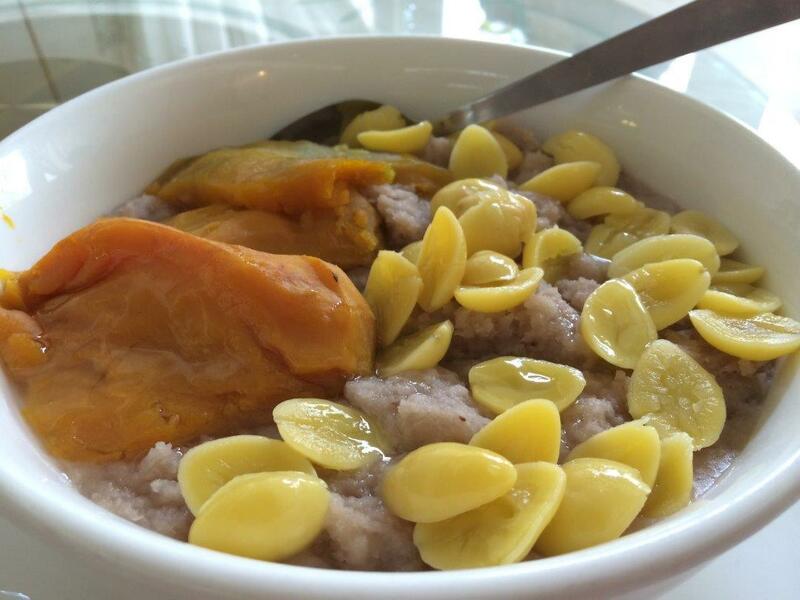 The pumpkin inside makes it very teochew and they are so generous with the ginko nuts! Yummy must order! Taste: Very authentic. Love it. Ambience: Nice spacious place, air conditioned of course. Best of all you don’t smell like the restaurant after you step out. 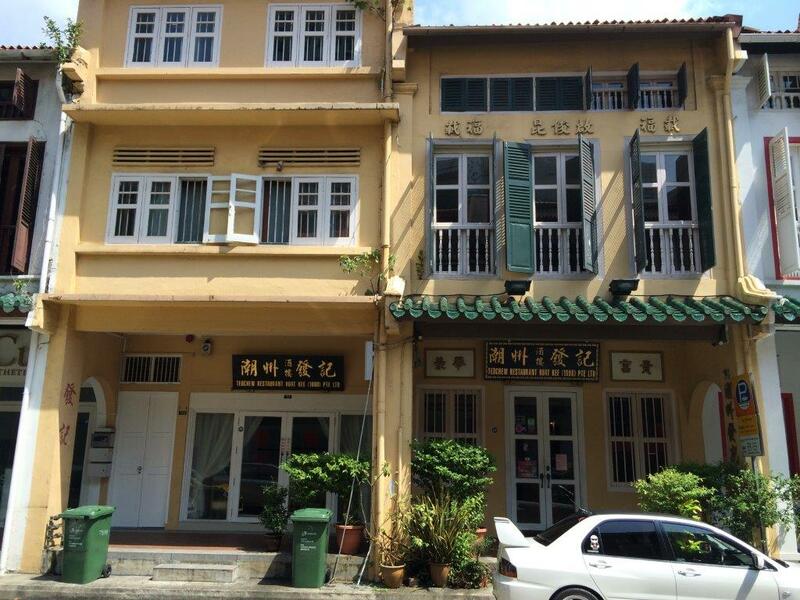 Price: Total with drinks, rice, service charge, GST, side dishes, around S$210 for 7 pax. RTE: Yeah I would wanna to bring mummy here! She’ll love it. This is a restaurant which is run by my friend’s brother but I doubt he knows me. So I was there with another friend, and after we sat down, my friend’s dad appeared from the kitchen. 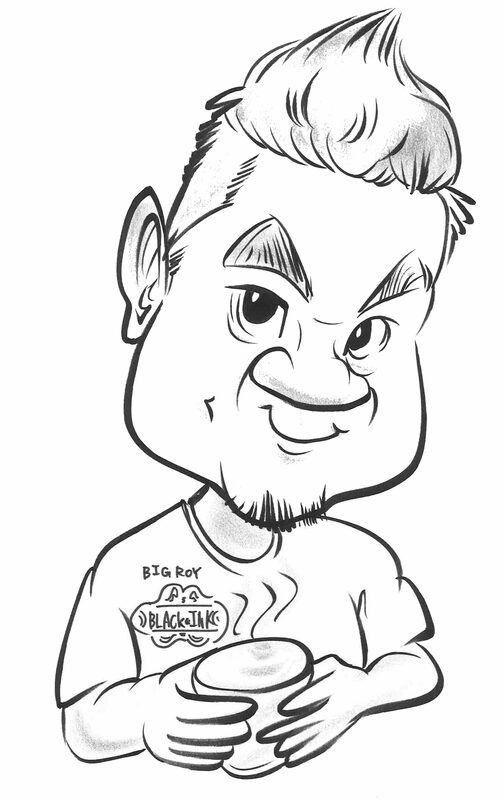 I doubt he recognised me as well because he only met me once when I was much slimmer… haha… The whole restaurant is set in a very garage retro setting which is great for bringing your parents and kids as they are both nostalgic and educational. Check out the ambience. So I asked uncle what he recommends for 2 people… So these are what we ordered. Mee Goreng! This mee goreng's taste reminds of the taste of the original mee goreng of Punggol Choon Seng Seafood. Very nostalgic and nice! Pork Rib King... Super tender and yummy! Thai Fish Cake & Ngoh Hiang Combination. Both home made and filled with loads of fillings. Super nice! Check out the ngoh hiang... the taste is almost like my teochew grandma's!!! Vegetarian Kak Nah. Simple, garlic, full of taste. Taste: All the dishes we ordered are damn good… the secret is, uncle know how to control the wok fire (火候) very well… that’s why it adds to the taste. If there are more people, a must try is the cold dish platter. Try the crab meat omelette inside… and tell me what you think of it… the last time I tried it with my family, I tell you, we wallop everything in seconds. If you’re alone, try the hor fun… any form. 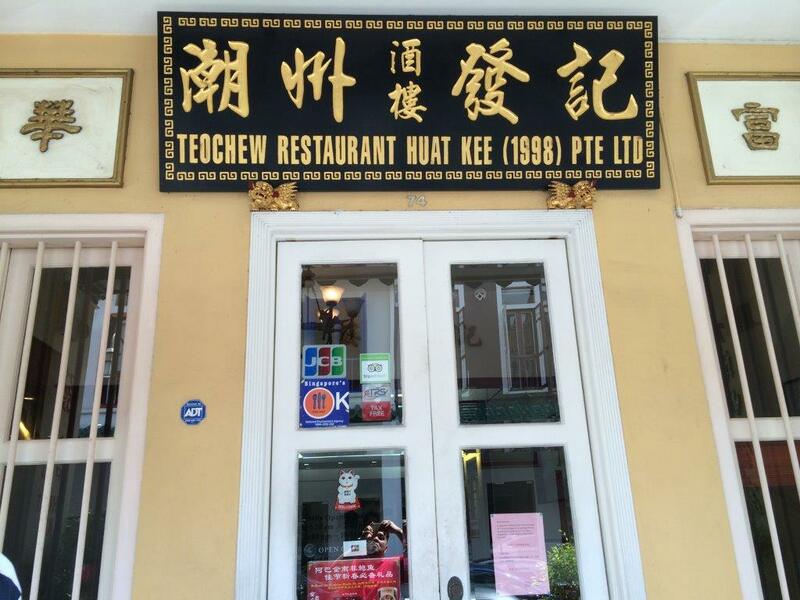 The normal Tse Char type, beef hor fun or even the dried ones… you’ll love it! SPC pertrol station is before the turning into Sirat Rd. Parking is good opposite at the stadium there. This side is really bad.